We spend the majority of our time working to make money to survive. While we all have different careers and types of jobs, we all have the experience of making new friends while on the job. Whether you work in an office, are a teacher, a nurse, a waitress—you’re nothing without those good friends to get you by during your days or your shifts. Here’s to all our work BFFs who make life a little more tolerable. 1. You never have to have lunch/breaks alone. Having BFFs at work means you’ll always have someone to spend time with during those breaks or lunch hours where you could be all alone. They’re always there to take a coffee walk with you, grab some salads with, or even hit up a quick donut run to get you through the day. 2. They make work less boring. Work can be boring AF when things are slow. But, having friends there makes it all the more fun. 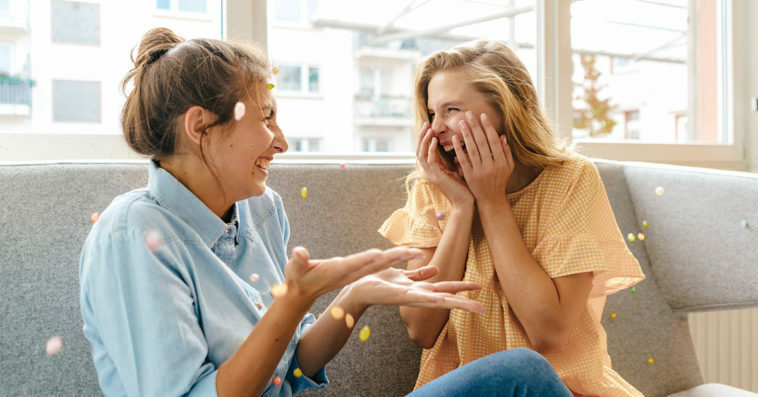 You joke around, you send each other hilarious memes, you even have inside jokes that you come up with throughout the day. 3. They understand your frustrations. Sometimes, it’s hard to vent to your friends and family about work when they don’t really understand everything (because they’re not there). Having work BFFs means that they totally get and understand your struggles and when you talk to them about your boss or issues with other things, they can truly give you sound advice because they know exactly who and what you’re saying. 4. They give you great advice. Going to work a lot means that you’re there after everything important. When you fight with your SO before you leave in the morning, they’re right there to listen to you vent and give you some sound advice on how to handle yourself. They also always want what’s best for you, so they give great advice. 5. When you go out together outside of work, it’s the best. 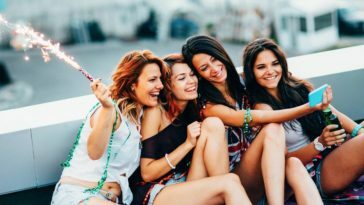 You hardly ever get to let loose while you’re at work, so going out together outside of work is like a huge party that you’ve been waiting for. You laugh, you dance, you drink—it’s honestly like you’re all finally letting off steam that you needed for months. 6. You know they love you. Being a co-worker is something you have no control over. But, being a friend is something you choose. 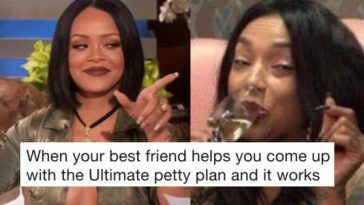 You know your work besties chose to be your friend and make a relationship with you, so you know that they truly do love you and care about you. 7. You probably have a group text that is insane. Gossiping, venting, sending GIFs during meetings? Check, check, check. The group text with your work besties is probably the funniest one you have. 8. They become your family. As I said, you spend 99% of your time at work, and you see your work besties the most. Therefore, they become more than just “work friends,” and eventually become your best friends. The ones you want at your side at your wedding and who you call your family.